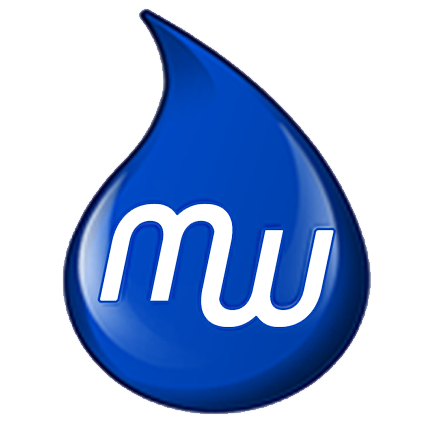 You likely have a ton of places around you locally that are great for getting your car cleaned. But, have you ever really considered the reasons why keeping your car clean is important? 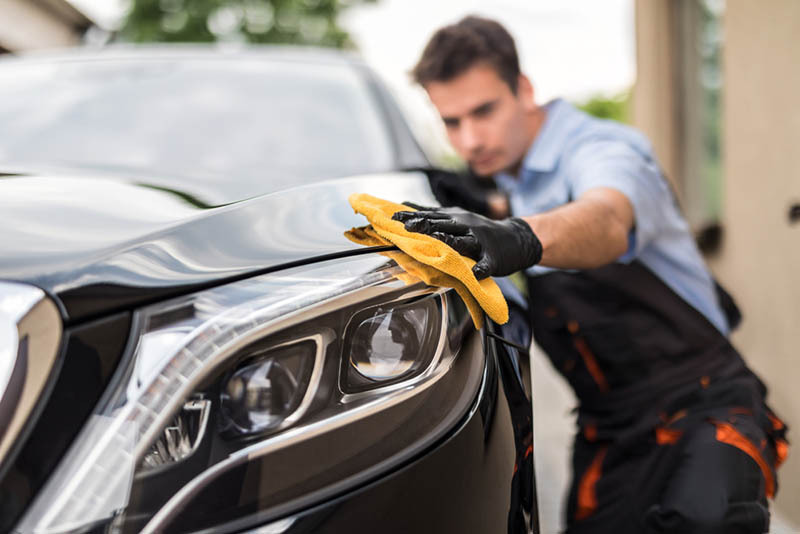 If you want your car detailed and don’t feel like spending hours reading reviews on the best place then go with a Mobile Wash. We have teams across the state that are dedicated to getting your car clean and sparkling. One of the best reasons that you want to have a clean car on a consistent basis is so that you can preserve the paint. You want to keep the integrity of your paint strong. A lot of people think that regular washing and waxing is reserved for people who want luxury in their life. Trust us when we say that taking these measures are worth the price you are paying. Allowing your car to be a victim to the elements means the possibility of the paint and the metal beneath eroding. If you want to extend the saleability and fight against the depreciation of your vehicle choose regular washing and waxes. Another reason for keeping a clean vehicle is that the wear on paint and the metal beneath can cause long term issues that result in parts needing to be replaced. Keeping your car in good order can keep you from spending hundreds to replace parts and paint. You can also statistically reduce your chances of being in a car accident by keeping your vehicle clean. When cleaning your car or having it cleaned by a Mobile Wash crew member there should be a focus on the windows, mirrors and head/tail lights. Windows that are dusty and dirty reduce your visibility and can cause you to get into accidents. Additionally, having clean mirrors helps you to see what’s going on behind you. Headlights and taillights need to be able to clearly indicate your actions whether you are breaking or indicating a turn. If your lights are mucked up with dirt or mud it can make it hard for other drivers to understand if you are stopping or turning. 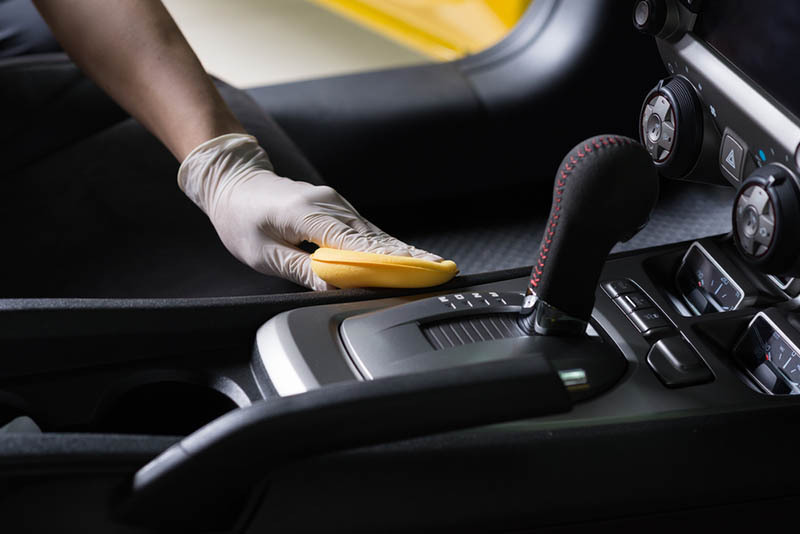 Cleaning the outside of your vehicle is a great start but keeping the inside clean can have an effect on your health. If you have dirty interiors you could be damaging your health. Think of the amount of dust that is clogging your air conditioning vents and creating less than ideal air circulation in your car. There is also the general dirt and germs that accumulate on your steering wheel, dashboard, center console and in the cracks of your seat. Treat the inside of your car like you would the inside of your home. You would not want to live with dirt and dust around your bathroom or kitchen so don’t allow your car to get too messy before addressing it. Lastly, a great reason to keep your car in order is the pride and happiness you’ll feel knowing that you care for your vehicle. If you don’t have the time or desire to get down and dirty cleaning, waxing and polishing up your vehicle download our Mobile Wash car wash app and schedule a cleaning.